Bespoke Wooden Crates and Packing Cases can be supplied, as well as loose timber used for packing. 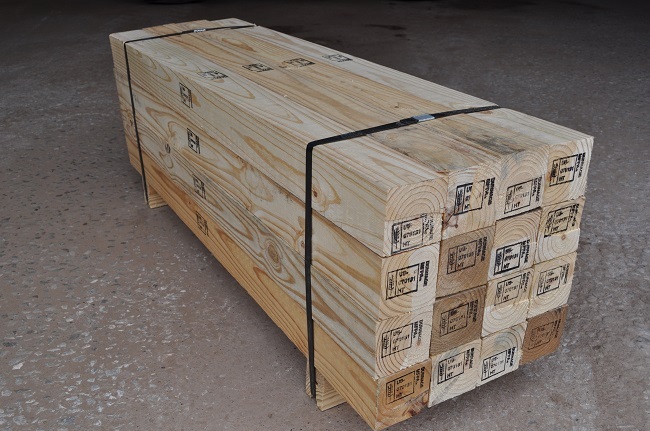 Even your own Wooden Crates, Wooden Pallets or Wood Packaging can be Ispm15 Heat Treated, collecting from your premises. Large or small orders are welcome.